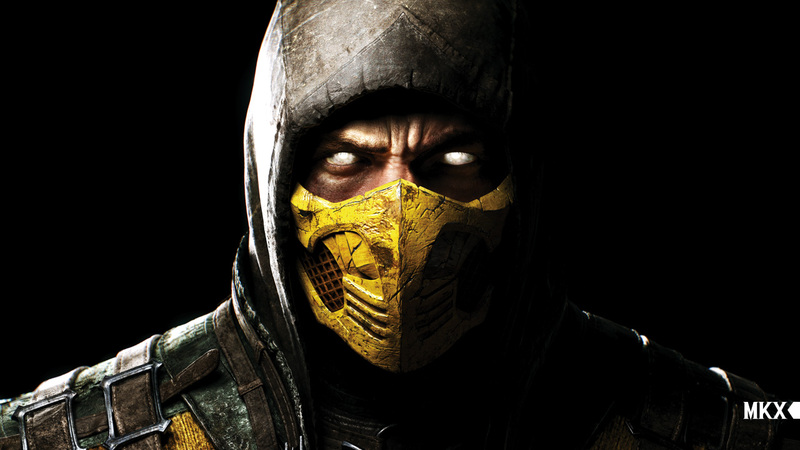 We guess that the initial talks have been successful and that shooting for season 3 of Mortal Kombat: Legacy will be starting soon if not already. There is still no official announcement regarding a third season of the searies and even director Kevin Tancharoen's Twitter account is silent on the topic. So we will have to wait. 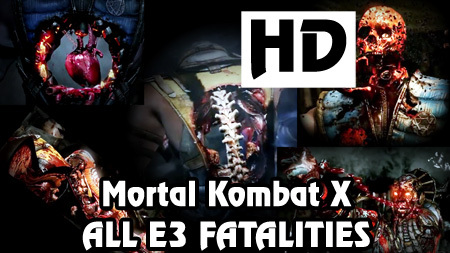 The video is available to registered members of the website on our Mortal Kombat X Fatalities page. 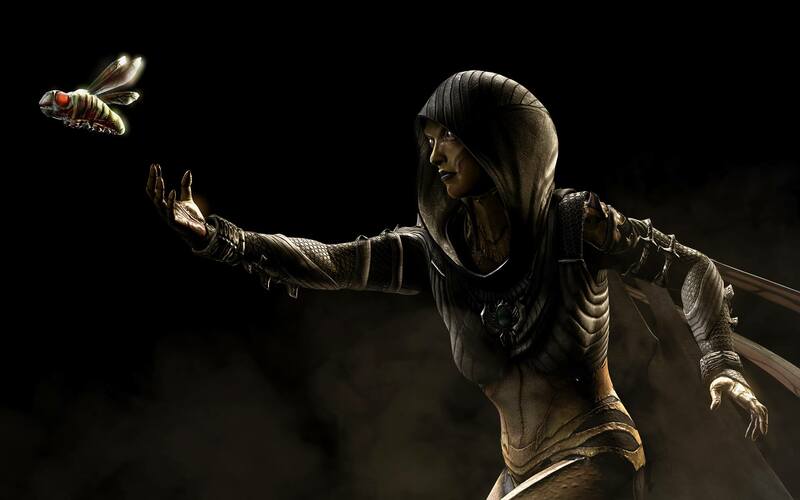 We are putting a lot of effort into our Mortal Kombat X section and parts of the available information and media there may not have been posted on the front page, so make sure to check it out. 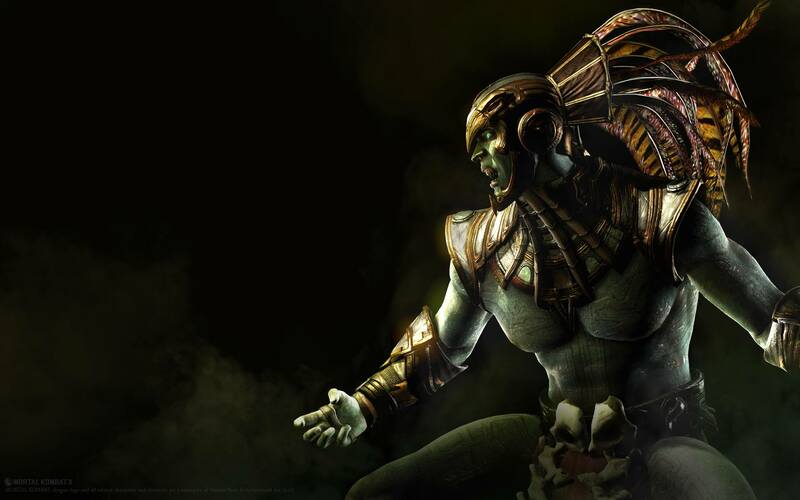 Want to talk about Mortal Kombat X, take a look at our Mortal Kombat X forum. 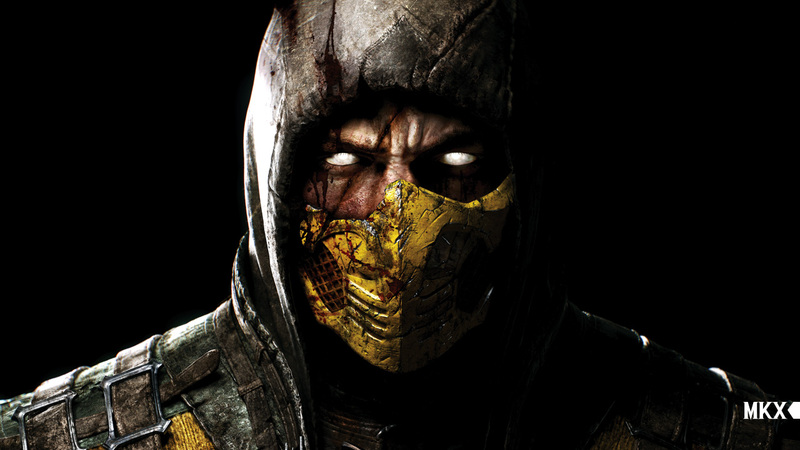 Do you guys enjoy the graphical nature of the game or do you think that the level of detail might push Mortal Kombat X too far even for a Mortal Kombat game? Let us know. 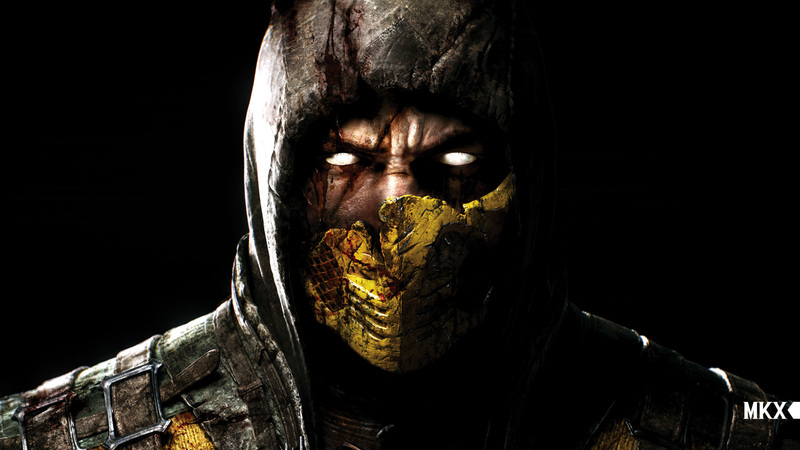 Don't forget to visit our Mortal Kombat X section where you can find all available information about the game. Thanks to Ninja Grinder for the Spanish translation. We are currently working on getting the episodes translated into even more language. If you are interested in translating the series, let us know. Click here to visit the page of the series where you can watch and download every episode as it appears. 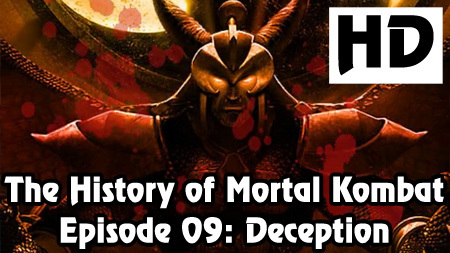 We put a lot of effort in this episode and will be happy if you share your opinion with us. 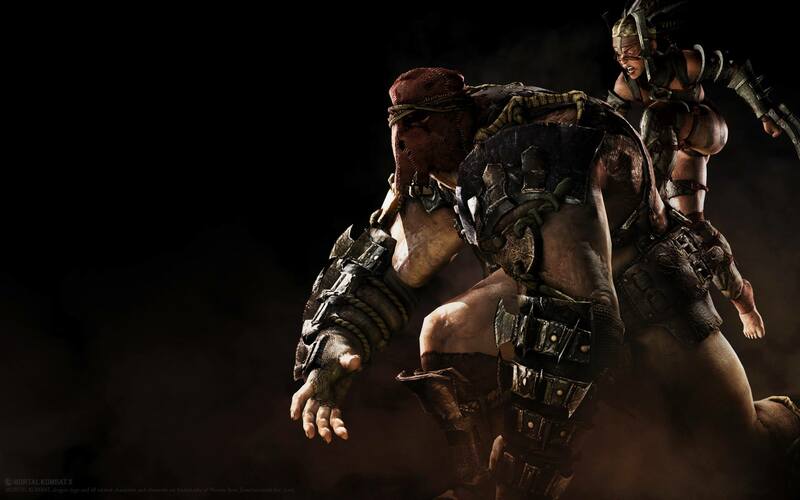 Introducing The Four New Mortal Kombat X Fighters. Renders! 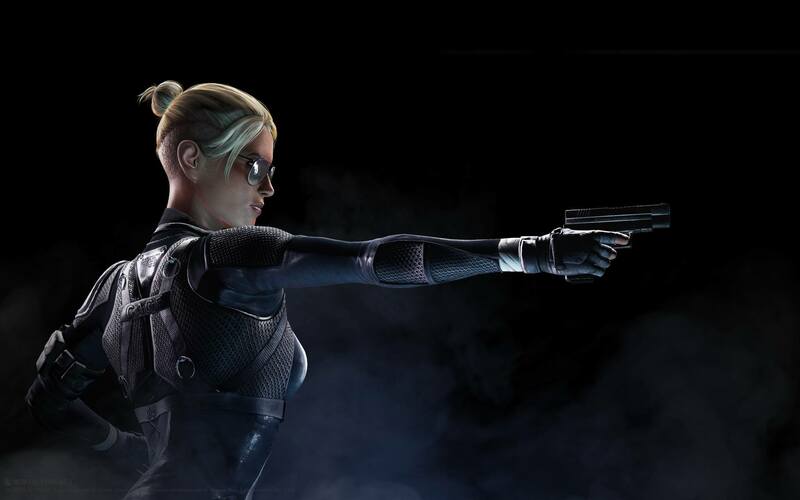 So, what do you think of Cassie Cage, Kotal Kahn, Ferra/Torr and D'Vorah? Let us know.